Google has released an update to its Google Assistant app for iOS, adding support for iOS 12’s Siri Shortcuts feature. The new feature allows users to access Google’s virtual assistant without needing to launch the app. We added support for Siri Shortcuts to make it even easier to access your Assistant! 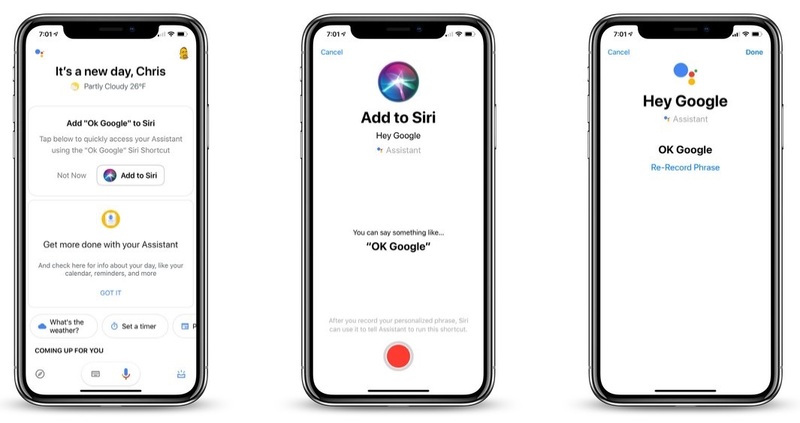 After installing the update, users will see an “Add to Siri” button that will allow them to record a phrase of their choosing to be used after saying “Hey Siri.” If the device is in an unlocked state, the user will be able to access Google Assistant by using the chained phrases. 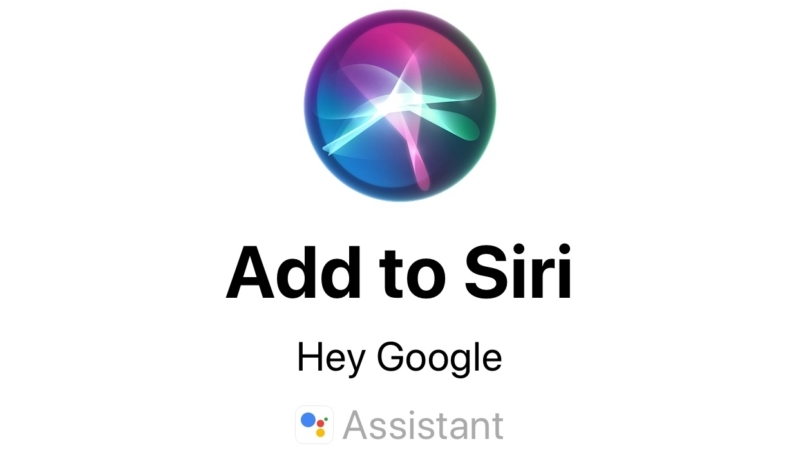 As mentioned by The Verge, the Siri Shortcuts feature supports new phrases to set for use with Google Assistant. 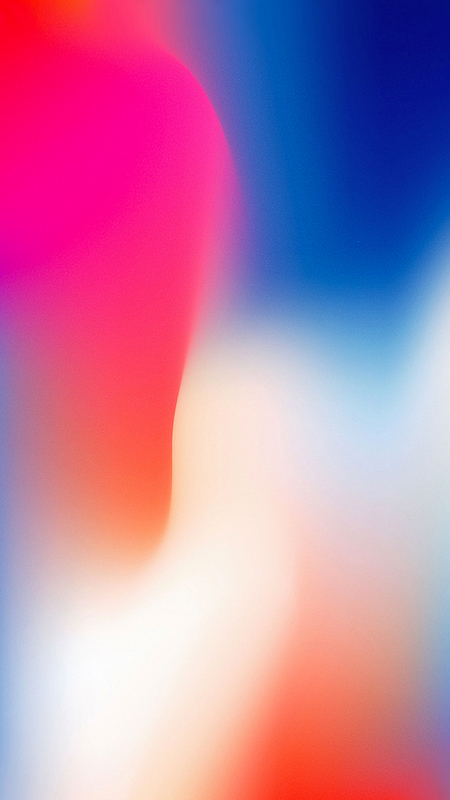 You can also set up Siri shortcuts for phrases you frequently use with Assistant. 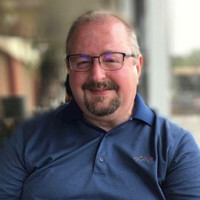 So you can come up with a custom voice command for a single smart home action — or even to trigger your Google Assistant smart home routines inside of Siri. Saying something like “Goodnight Google” to Siri could open Assistant and run a routine like turning off all your lights and locking the door. Pretty neat. See? There’s something to this whole shortcuts thing.